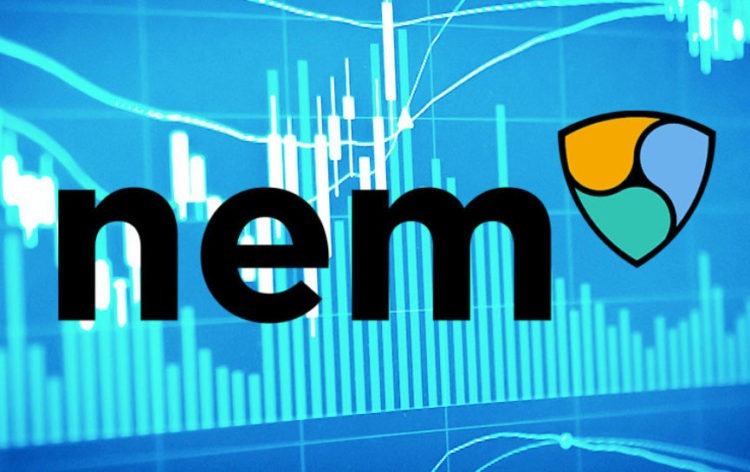 Home - Cryptocurrency - NEM Analysis – surprising turn of events! NEM Analysis – surprising turn of events! Cryptocurrencies never seize to surprise. Even as the period of extremely high volatility seems to be over, some digital coins still manage to post over 20% gains and losses in a matter of days. NEM has joined that list as the cryptocurrency gains about 20% in a sharp price spike. It is even more surprising considering the long-run trends in the price and the expectations derived from the technical analysis. About a week ago we took a bearish stance on the asset. The price was following yet another flag pattern, shown below with black lines. At the end of the pattern a bearish breakout was expected. As the price breached the lower line of the flag pattern, the price indeed started to decline. The decline didn’t continue for too long. The sudden spike in price managed to surprise everyone. It is also extremely tough to analyze technically since the spike is very recent and we can’t pinpoint its nature or direction. It is as likely that the price continues to gain at the astounding rate as it is that the price will see a comparable drop in price to end up below the long-run trend. 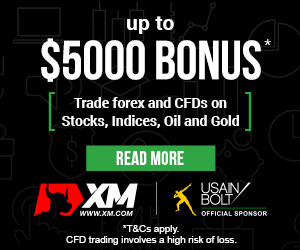 We believe that if the price goes higher than the peaks reached during the month of October, it can be taken as a buy signal and more gains should be expected.